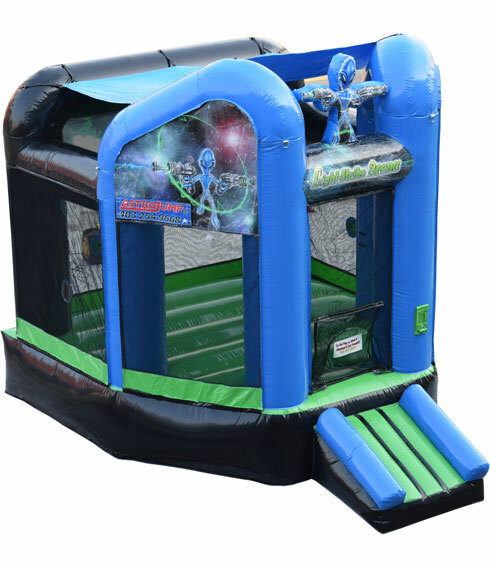 The Light-Strike Arena is a Bounce House and a fun competition all in one! Similar to our other Light-Strike units, the Light-Strike Arena can be used as a 2 or 4-player game. Teams choose red or green and bounces around the arena to push as many of their lights as they can. 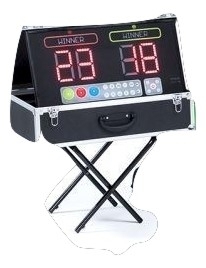 A Bluetooth scoreboard is included and tallies up the points. The player with the most points in the allotted time wins! It can also be used a Bounce House in between games.